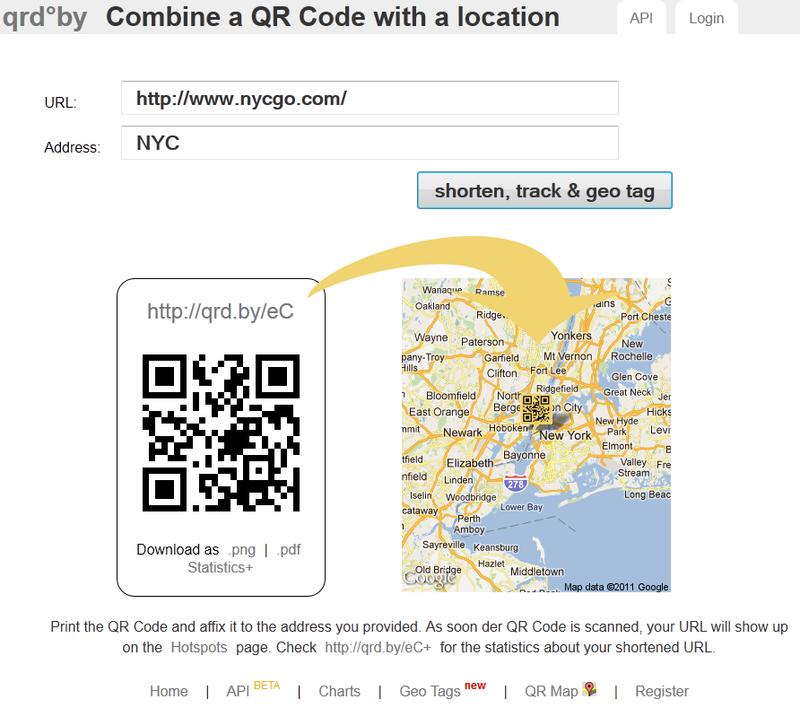 "You can optionally attach geo information to your URL. 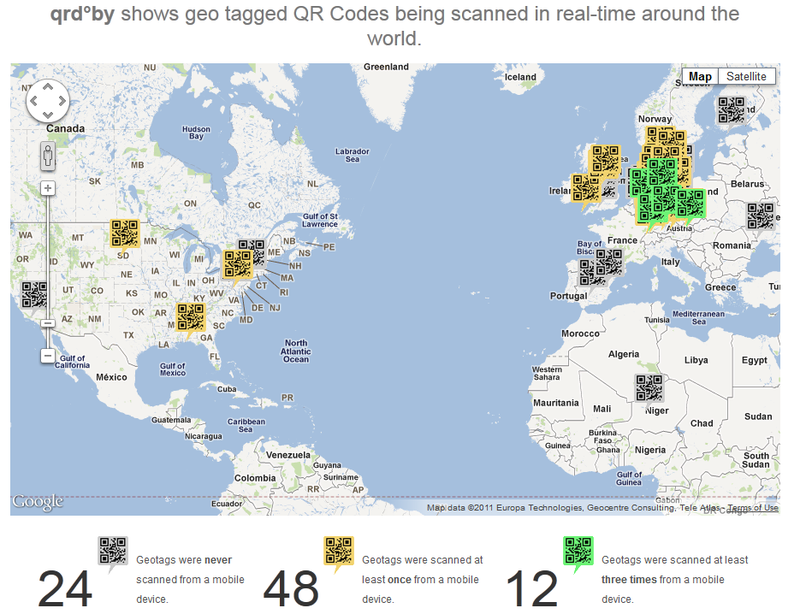 This may be your company address or any location where you want to stick your QR Code. The parameter address is a human readable address string. The parameter lat (Latitude) and lng (Longitude) are used for further machine processing, e.g. to show the location on a map. 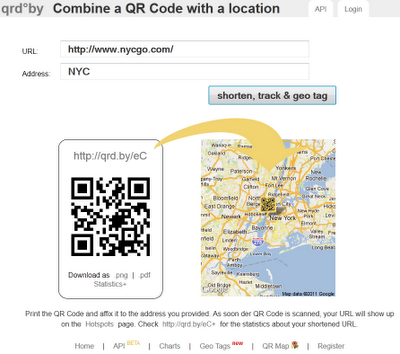 The note parameter is used to add a detailed description about the location (e.g. 2nd floor, left door). You may add an image with the parameter image, that contains the path to the image."